First Baroque Window Sold to Watermark Homes! Who's #1 in our books? Watermark Homes in Fayetteville, North Carolina! 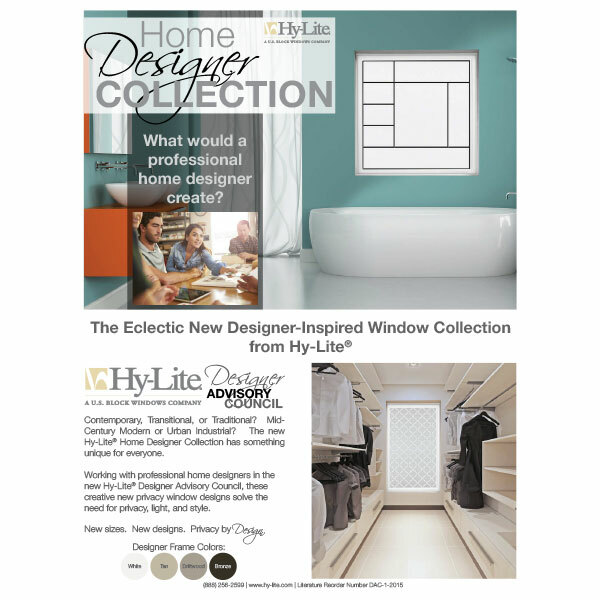 That's because they were the first company to purchase a new Home Designer Collection window just hours after we brought them to the marketplace last week. "I saw the Baroque design and wanted it immediately for a spec home we're building in Clayton, North Carolina," says Brady Rufenacht, president of Watermark Homes. "This is a different and interesting design that is like nothing I've seen before in the marketplace. 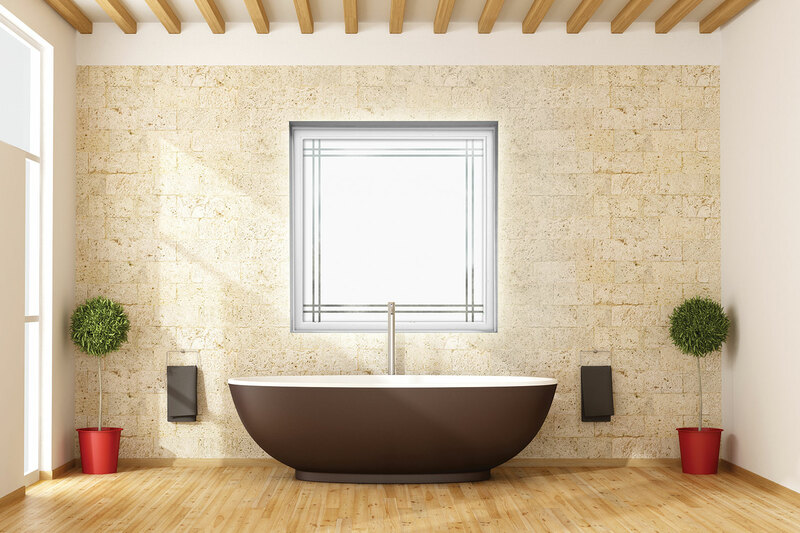 We're going to install it in the master bathroom to add both style and privacy for the future homeowner." 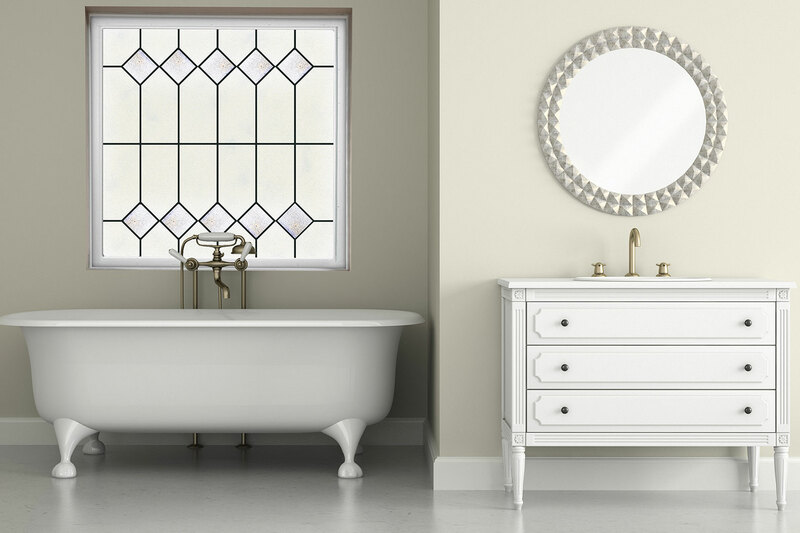 Rufenacht also looks forward to purchasing the new Mission and Prairie style windows in the Home Designer Collection." Perhaps 20 percent of the homes we build have a prairie theme, so I can see using the new Prairie windows in those homes," says Rufenacht. 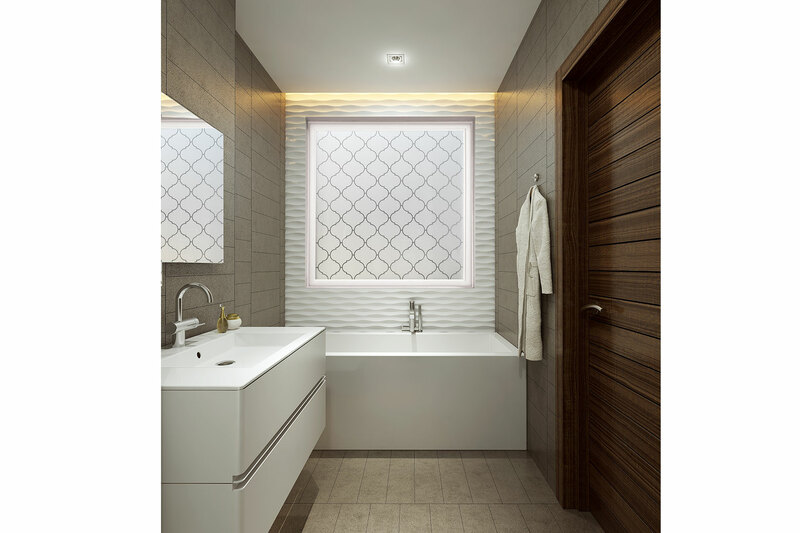 "These are all enticing new window designs that we believe will help our homes stand out in our marketplace." Watermark Homes constructs semi-custom homes in the Cumberland and Johnston County areas of North Carolina. For more details on the company, visit www.WatermarkHomesNC.com. And, for more details on the four new styles in the Home Designer Collection, click HERE.